150CP parts kit most needed for rugged, heavy usage, or for older lantern rebuilding. 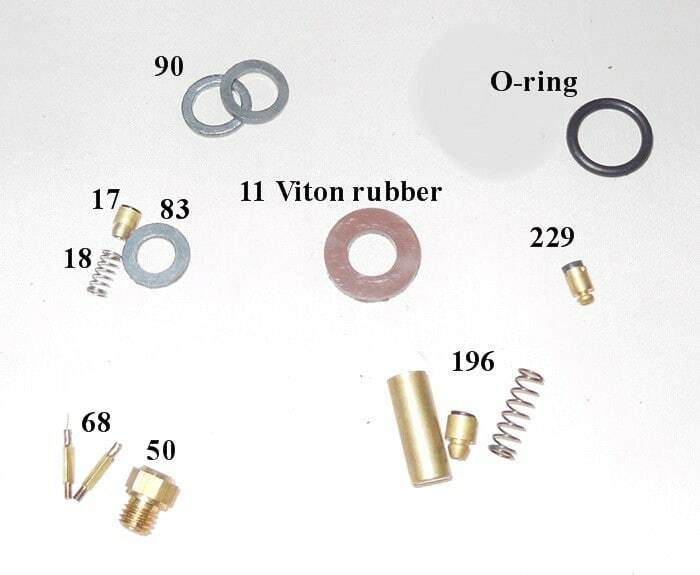 Parts will also work for older generations ..Petromax ,Hipolito ,Aida ,Geniol,& BriteLyt. 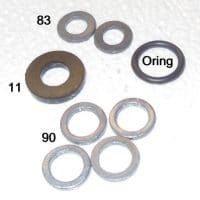 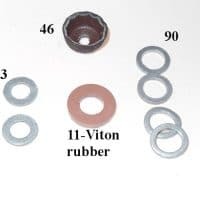 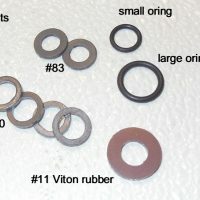 Parts in kit: #17-1,#18-1,#83-1,#193-1,#194-1,#195-1,#90-2,#50-1,#68-2, O-ring-1,#11-1 made of Viton rubber,#229-1. 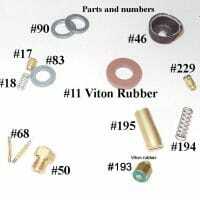 See were the parts go in this youtube video.